Ciara shows off her ASSets!!! Ciara shows off her assets at theÂ Diddy Album Release Party For “Last Train To Paris” and by assets we mean her beautiful face, great bodyÂ andÂ nice booty!!! January Jones Spotted With New Boyfriend! 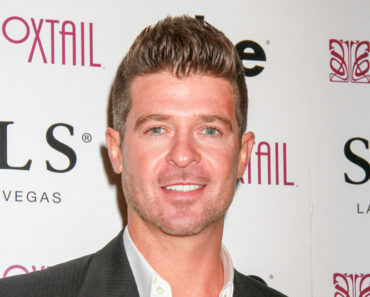 Robin Thicke And Paula Patton Attend Family Therapy! Chris Brown Disses Drake Again!